This is a collection of the best apron patterns that I have found located on the web. I am very inspired by the Zakka Japanese handmade movement and most of the patterns are in that style. I also love Etsy and Pinterest very much and they have inspired and educated me on all things Zakka and homemade. I added some Anthropologie inspired apron tutorial links, so check them out. I am not affiliated with any of the blogs or websites. I do however check to see that the links are current and are not spammy in nature. This is my moms favorite apron. It will easily be one of your favorites as well . It is full length. This is a charming vintage style half apron with super style . You do not need to make it out of holiday fabric it would be great with Amy Butler or Michael Miller fabric. Fast and adorable apron pattern/tutorial at Still Dottie's Blog . With a few scraps of fabric and one hour you will have a super neat apron for you or a friend! JonaG at Typepad. Make this apron with a dishtowel. Cute idea! This is the most darling and stylish apron and it is knitted OMG I love it!!! At Creative Carissa's Blog. This reminds me of a starbucks barista apron! Super cute, and it is great for holding all your stuff in it. YOU KNOW YOU HAVE STUFF TO CARRY! Find it at Cut Out And Keeps Website. 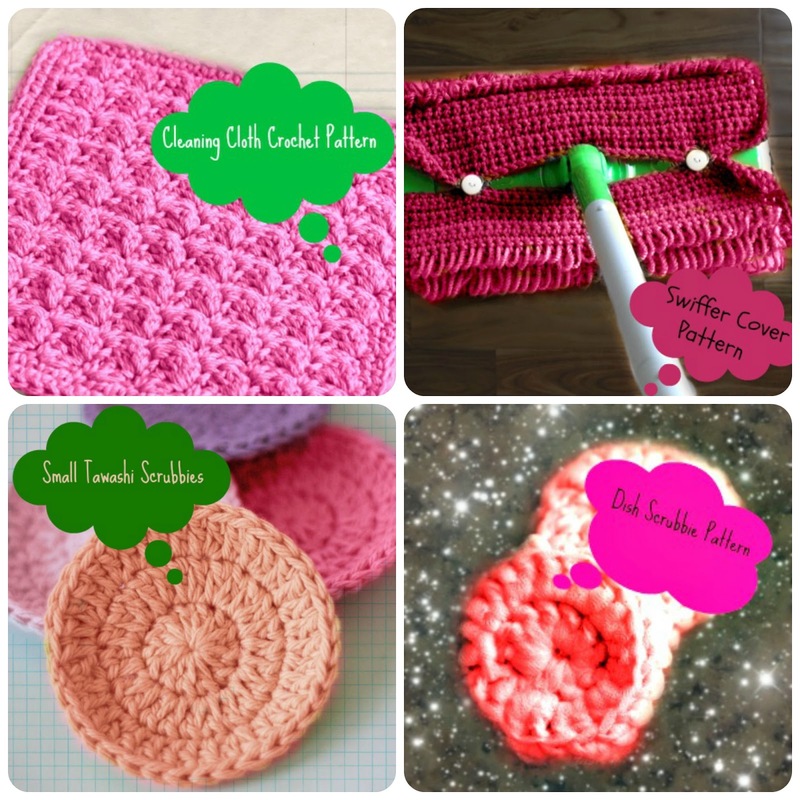 Well, there is cute and then there is super cute, and I am talking super cute crochet aprons. You can whip them up in no time! Check out this blog! This is very cute in vintage inspired fabric. It is a half apron with no pocket. Real simple and enjoyable to make. This tutorial from the Cottage at Frog Creek is awesome. You will be making these for all of your friends. They are used when you are gathering items from your garden. Fruit, Vegetables, Flowers Etc. You know you want one! This is all over Pinterest. This one is an absolute winner. Who doesn't LOVE vintage pillowcases and aprons? Who? NOBODY. So easy you could make them for a cooking class, or for all of your friends. Complete patterns including templates to enlarge. Real cute and kitchy! Find at Joann Fabrics Website. Follow the post at Sewing In No Mans Land blog to get tips on sewing this pattern. She has a link to the PDF pattern as well. I love Anthropologie, if you do as well, you will love this apron and her blog. Scroll past the Anthropologie inspired Lady's Apron, and there is a tutorial for the Tea and Crumpets Apron; as well as a link for the actual PDF pattern. Sewing In No Mans Land Blog is amazing! There is a PDF link to the pattern and a tutorial of the assembly. This apron features bright yellows, pinks and florals. Super Cute! Once again found at Sewing In No Mans Land's Blog. This apron features browns, yellows, pinks and chevrons. Very cute halter style apron with links to the pattern and how to make the chevrons. This half apron is made from cute floral patterned fabric and a sash made from bright pink solid fabric. This would be a fab pattern to use some Heather Bailley or Amy Butler fabric. If you haven't been to Sewing In No Mans Land Blog Scoot NOW! Great pattern at Simple Simon And Company. It's not at all Christmasy in looks. I think they named it that to attract people with affordable gifts on the mind!